Can Mark Zuckerberg really make Facebook a privacy-friendly platform? The airline has been told to ensure that passengers do not suffer because of flight cancellations, says official of Directorate General of Civil Aviation. Jet Airways has 70 of its 119 aircraft operational, said on Thursday a senior official of India's aviation regulator DGCA. The airline has been told to ensure that passengers do not suffer because of flight cancellations, said the official of Directorate General of Civil Aviation. The official described the situation as "dynamic", indicating more Jet aircraft could be grounded. The official added that the airline has been told that only "air worthy" aircraft should be used in operations. 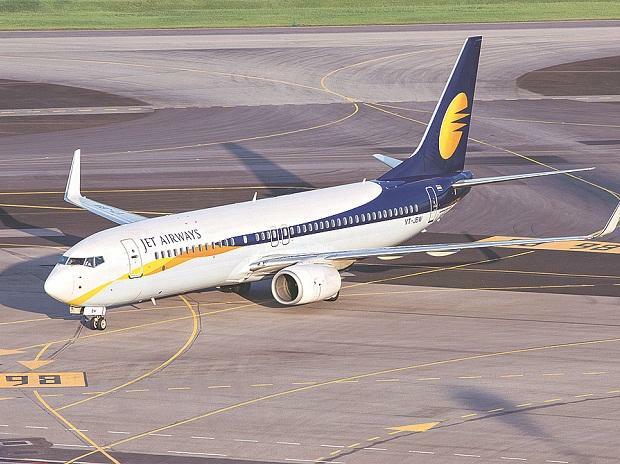 According to Jet Airways' website, the airline has 119 aircraft.